Looking for a great neighborhood for you and your family? Friendswood Oaks offers something for everyone. This community is an established neighborhood of 248 homes. 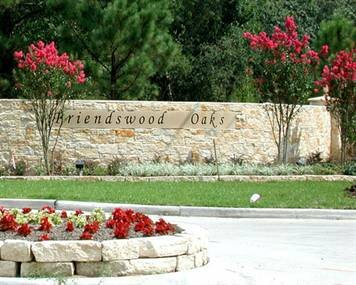 Friendswood Oaks ammenities include a 1/3 mile walking path around the pound, covered patios, granite paths with newly planted oak trees, playgrounds, and tennis courts. This 125 acre community offers large wooded homesites and private neighborhoods that are nestled in the trees. Located off W. Bay Area Blvd, Friendswood Oaks has easy access to downtown Houston, I-45, FM 528 and 518. Minutes from shopping and entertainment, such as Kemah waterfront, Mall of the Mainlands, Bay Brook Mall, and Space Center Houston. Friendswood Oaks is close to the local public golf at Magnolia Creek golf course and Timbercreek golf course. There are many parks and recreation areas close to Friendswood Oaks such as Countryside Park, Sportsplex, harbors and marinas, lighted boat ramps, and resorts. Your children will love attending the highly acclaimed Clear Creek ISD. 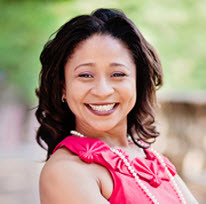 Selling your home in Friendswood Oaks? Click here. Johhna Johnson with RE/Max Top Realty would love to help you with all your real estate needs and get you in your home today! Call 713-558-2515 or E-mail johnnaj@remax.net today!